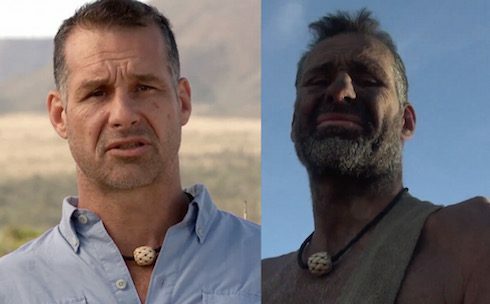 So far in our Naked and Afraid coverage, we’ve found out how much money the cast members get paid for being on the show, the participants with the highest PSRs, the number of people who’ve died on the show, and plenty of other behind-the-scenes secrets from the show’s producers. 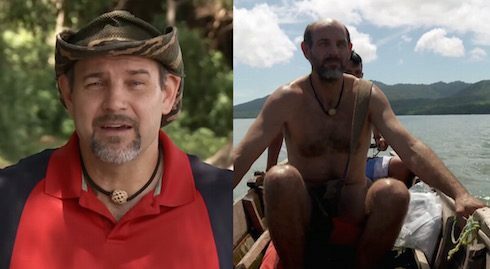 Next up in this ongoing Q&A: Which cast member has the biggest Naked and Afraid weight loss in the show’s history? 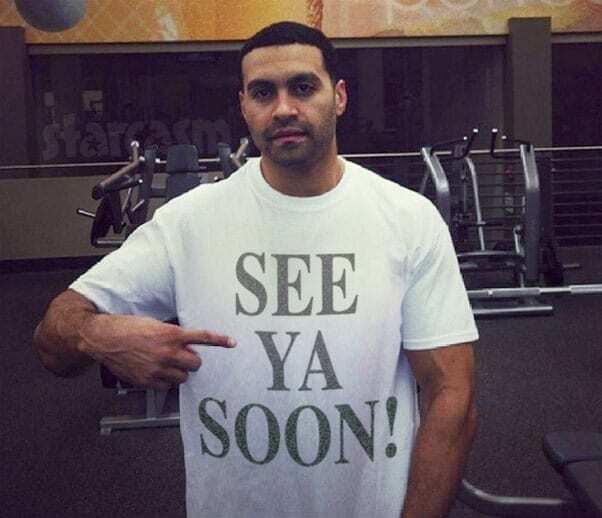 A quick caveat that we may have missed a handful of the nearly 200 Naked and Afraid cast members in our tally. If you notice a name that rightfully belongs in the Top Five list below, kindly leave a comment at the bottom of the article. And we’ll update the list as the new season of Naked and Afraid progresses. 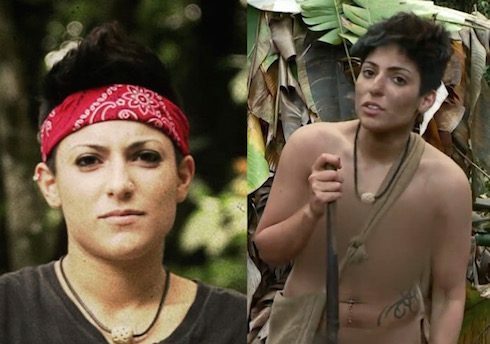 Who has the biggest Naked and Afraid weight loss of all time? 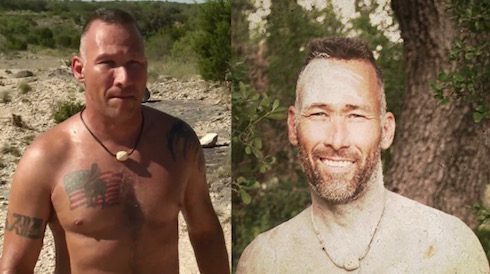 Scott, a recently retired military man from South Carolina, paired with Hawaiian McKenzie Clark to take on the “unique desert” of South Texas. The two were surrounded by all manner of wild game, including wild boar, bighorn sheep, and the elusive armadillo — but the potential bounty did nothing to stave off the inevitable caloric loss. Kaila, the “badass mom” to a toddler, teamed up with Trevor Rasmussen for an Ecuadorian adventure. As the title suggests, conditions quickly turned “unbearably wet,” leading in turn to cabin fever and difficulty hunting. Kaila and Trevor almost made it the full three weeks; ultimately, the two both tapped on day 18 due to extreme fatigue and a mutual disbelief that they would be able to make the five-mile hike to their extraction point. Jermaine and his partner Teal Bulthuis survived the full 21 days in Tennessee’s Smoky Mountains despite an onslaught of bears and stomach grumbles to match a bear’s roar. Jermaine had high hopes for bagging a wild turkey with his bow and arrow during the challenge, but was unable to find one. Fortunately, missing out on a turkey dinner means Jermaine earned the eternal glory of the third-biggest Naked and Afraid weight loss. 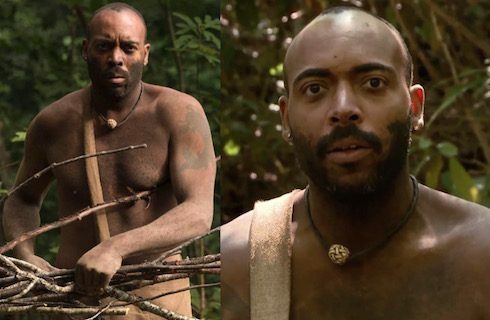 Gary, the self-branded “Tarzan of Los Angeles,” certainly had one of the most dramatic weight losses ever captured by Naked and Afraid. First, Gary found a trove of root vegetables while out foraging in Brazilian isolation, away from partner Karra Falkenstein. Gary ate too many of the sweet vegetables too quickly, releasing an abundance of sugar into his nutrient-deprived body, which in turn triggered a wave of seratonin. All of which is to say that Gary literally fell asleep while eating and talking to the camera. Not long after, on Day 16, Gary was forced to tap out due to a medical emergency. He had to be hustled 30 miles to the nearest hospital after field medics told Gary an infection was eating its way through the lining of his intestines. The infamous three-person double-length episode saw James team up with Leah McCabe and Wes Heustess in Nicaragua’s Isla Zapatera jungle. From the outset, James was enthusiastic, raving that he’d been waiting 35 years for an opportunity like Naked and Afraid. He definitely made the most of it. 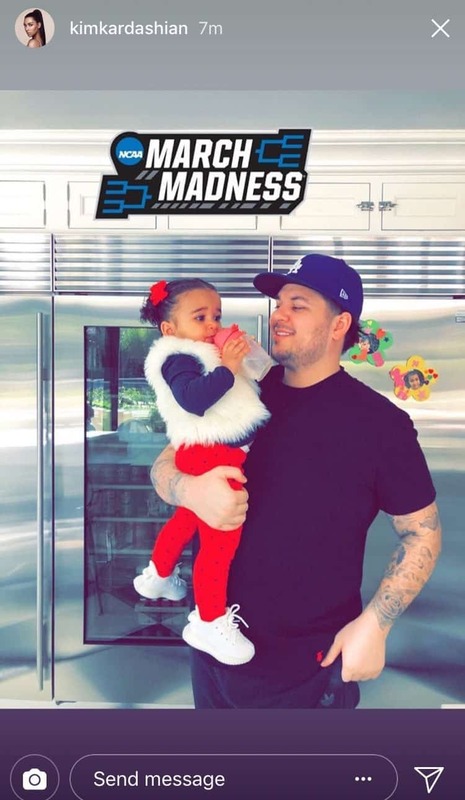 Wes tapped after four days, and Leah after eight, but James was able to stick it out for the entire 21-day challenge, returning home a winner — and 54 pounds lighter. New episodes of Naked and Afraid air Sunday nights at 10 on Discovery. 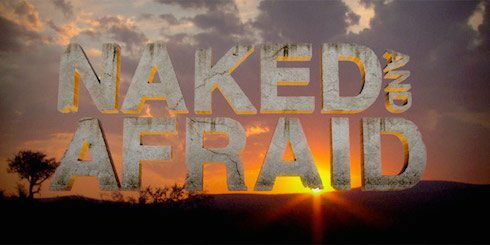 Additionally, every episode of Naked and Afraid is now available to stream over at the show’s new official site.